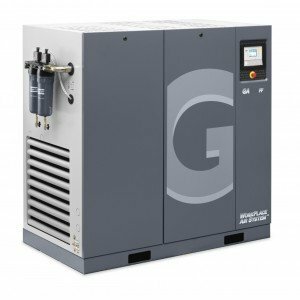 125-350 HP Rotary Screw Air Compressor with Integrated Air Dryer & Filters. 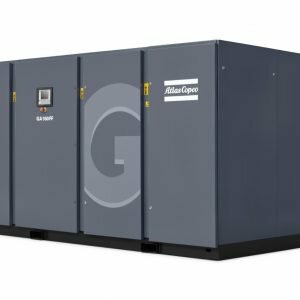 Haringa Compressor is a privately owned and operated compressor service, sales and rental company serving all of California, Arizona, and Nevada. 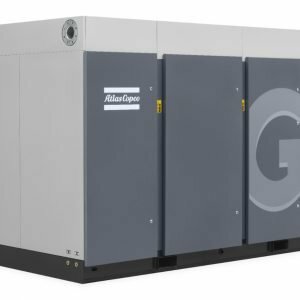 0% Interest and Financing of your new Compressed Air System & Installation! Best & Reliable 24-hour service company in California, Arizona, Nevada! Copyright 2018 by HARINGA COMPRESSOR INC | All rights reserved.